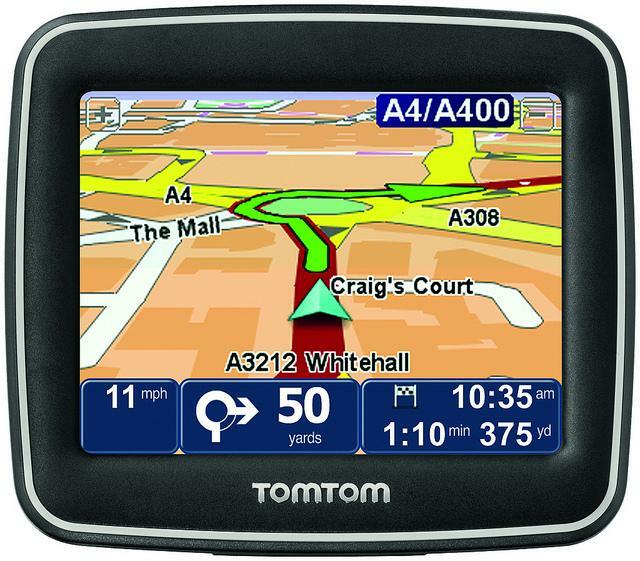 Despite a downturn in the GPS market over the last two year, TomTom is driving forward. At the 2012 Consumer Electronics Show, the company announced that it plans to release a new version of its app for iPhone and iPad that includes full Facebook and Twitter integration. The company also unveiled plans to streamline its product lineup. Like the currently-available version of TomTom’s iOS app, the new version doesn’t require a mobile signal to work, it regularly updates with new maps, and offers full turn-by-turn navigation that users expect from their GPS devices. (And especially from a mobile app that costs $40.) In the new TomTom iOS app, however, users will be able to enter locations into the app directly from Facebook. 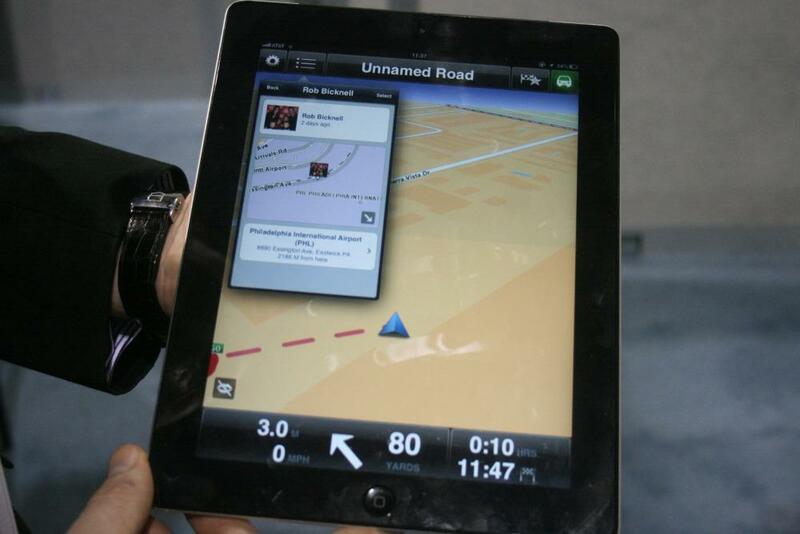 Users will also be able to post where they are going to Facebook and Twitter directly from the TomTom app. In other words, by connecting to Facebook and Twitter, TomTom’s new app will act as a kind of Foursquare alternative, allowing users to “check-in” to their upcoming locations. Seeing as using an app while driving isn’t exactly the safest activity, we’re skeptical about the usefulness of the social media aspects of the app. So if you’d rather use GPS for its navigation capabilities only, then you can just download the iOS app that’s currently available in the App Store. 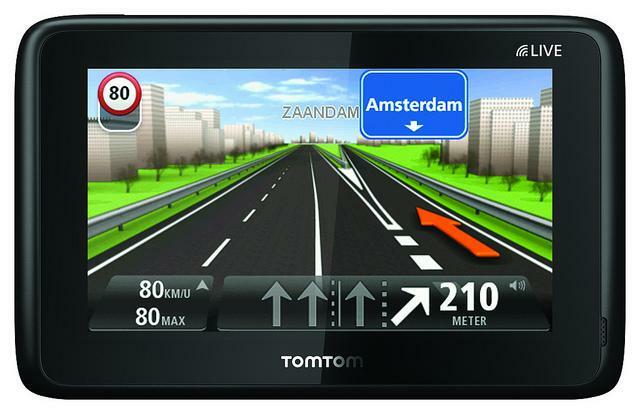 In addition to the new app, TomTom will release its new personal navigation devices (PNGs) in three basic categories: Start, for budget users; Via, in the mid-range; and the super-connected, high-end Go LIVE unit for heavy users. 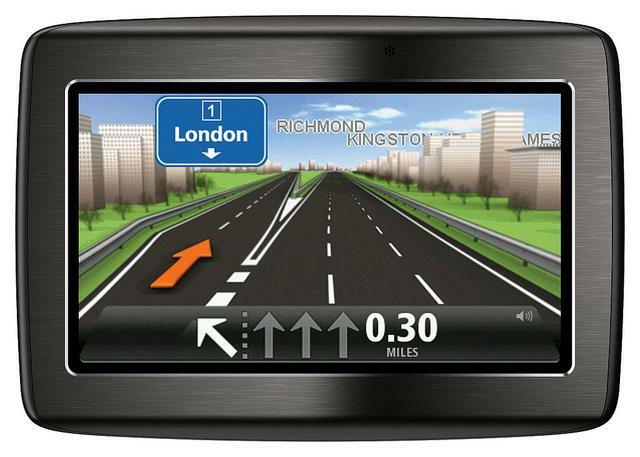 Start units are your entry-level GPS device, and come in either 4.3- and 5-inch varieties, with a start price of of $120. Roper says these are for casual users, who don’t rely on their GPS on a daily basis. TomTom has added a fuel price checker feature to the Start line, which will update twice a week with new gas prices, making it possible to find the best price while on the go. Next up is the Via line, which the company says offers “stress-free” navigation, and is perfect for regular users, like the “busy soccer mom who’s driving to five games a week,” says Roper. Other Via features include Bluetooth connectivity, and voice-controlled navigation, making it possible to simply speak your desired location, rather than having to type it in on an awkward keyboard. Via products will run you about $160 and up. Finally is the top-of-the-line Go Live category, which includes all of the features of the Start and Via line, as well as additional features like Google search, and the integration of third-party apps, like Yelp and Expedia. Go Live products start at $250. The real benefit of the Go Live devices, however, is TomTom’s live traffic navigation information, which will alert you anytime you’re headed into a traffic jam by collecting information from other TomTom users, and communicating that information over AT&T’s wireless network (in the US) to your device. When TomTom notices a slow in traffic flow, it will alert you to an alternate route that doesn’t have any delays.